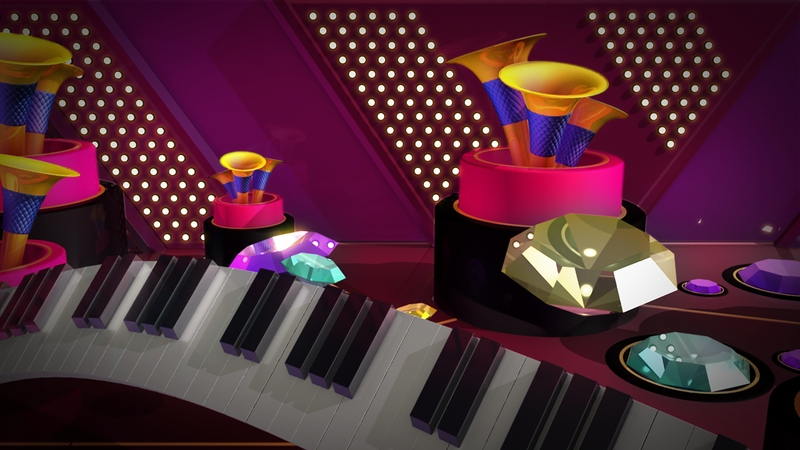 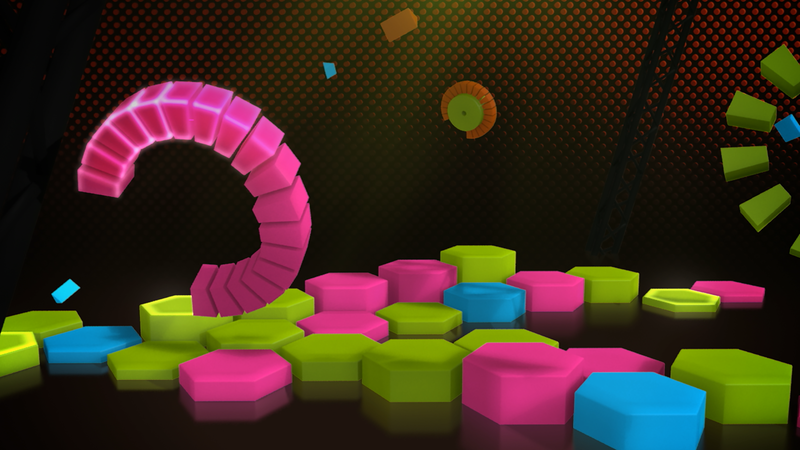 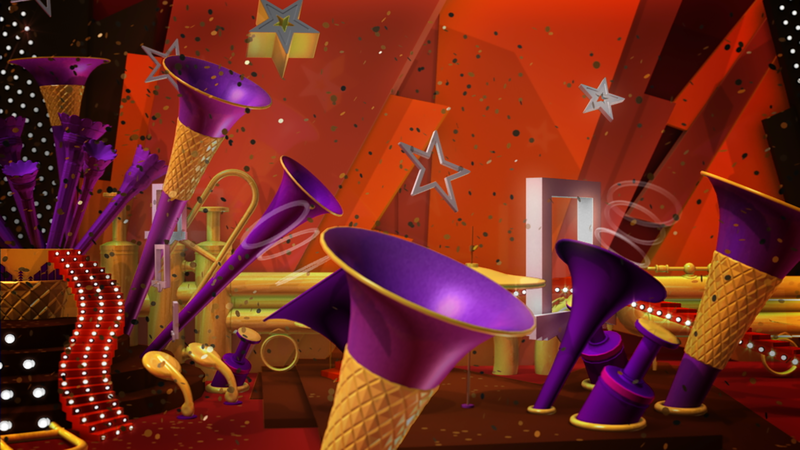 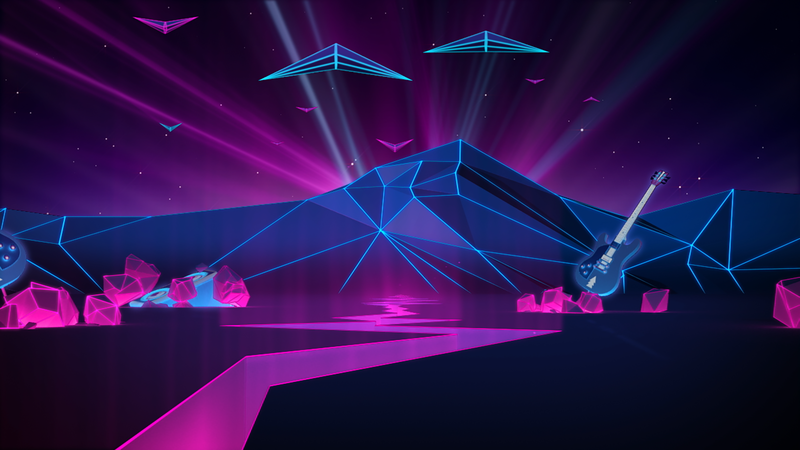 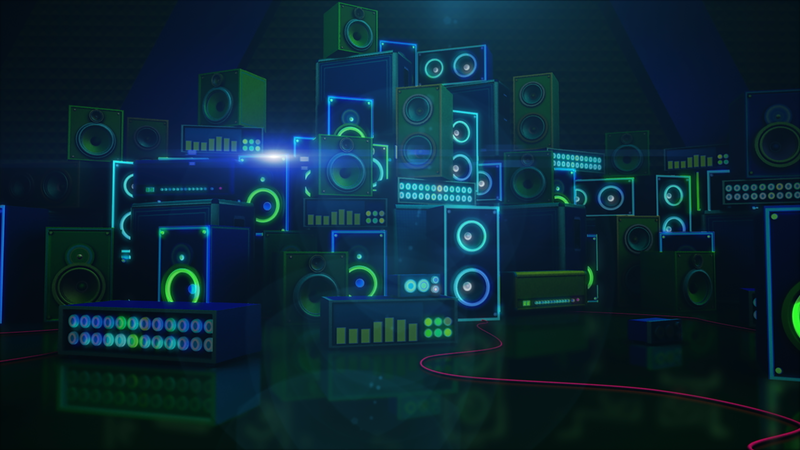 Design and animation of a series of 3D digital stages that are transforming to the rhythm of music for the Sing Party video game of the giant Nintendo. 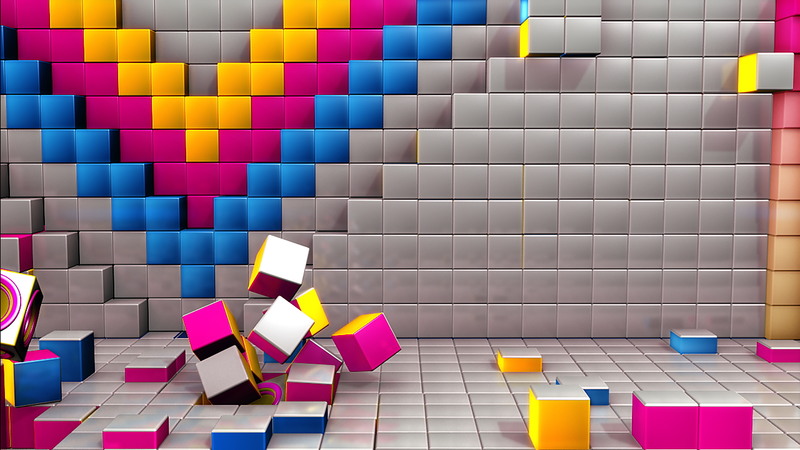 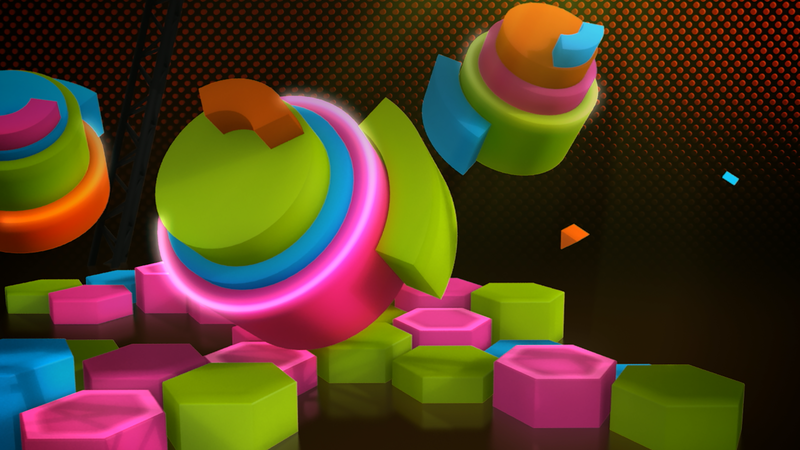 A colorful palette that evolves with the action of the game. 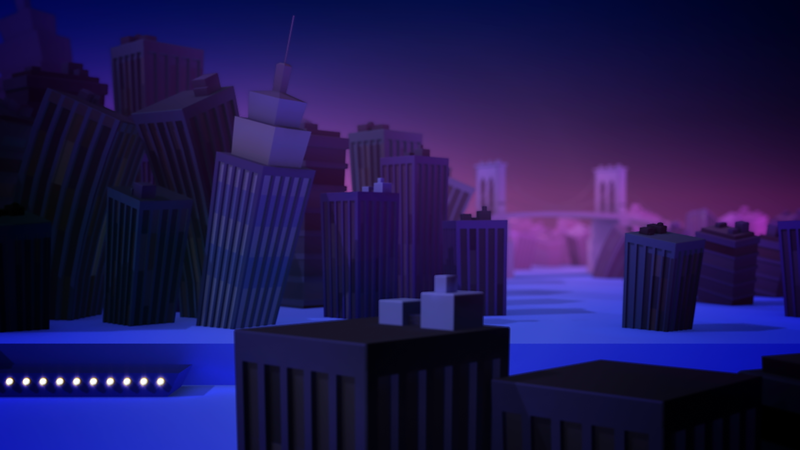 The stages were modeled, animated and produced entirely in 3D. 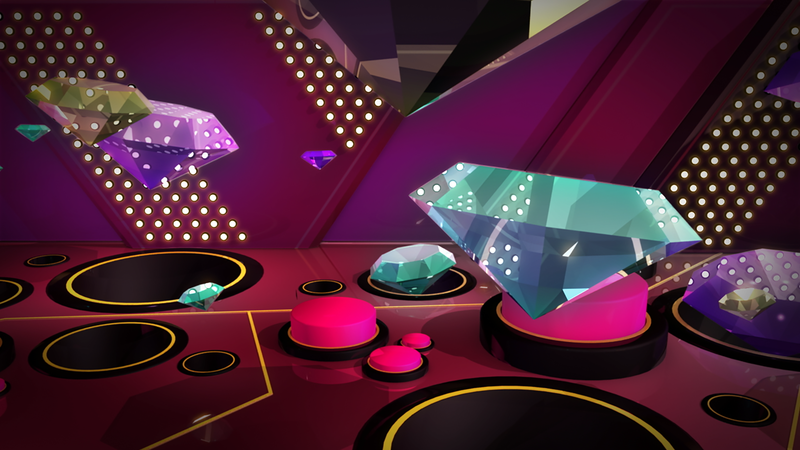 Our goal was to make visuals that progressed in an attractive way and that invited to continue enjoying the action of the game without boredom, encouraging the players to continue advancing. 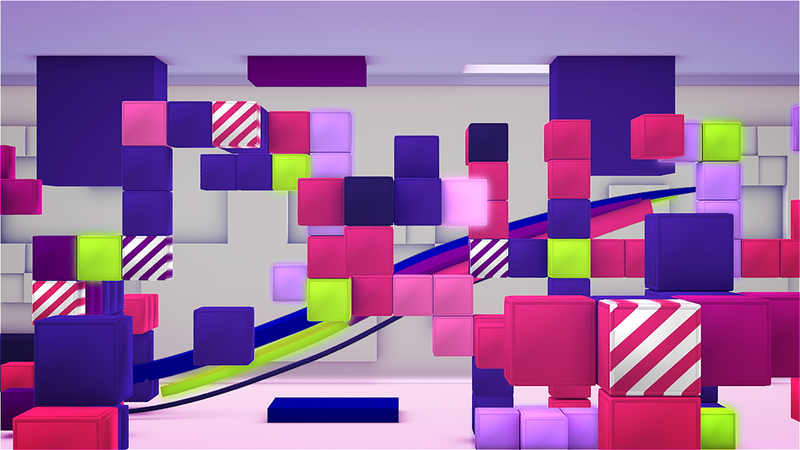 The graphics grow and develop throughout the game, so we had to design the visual elements in order to be transformed with the action. 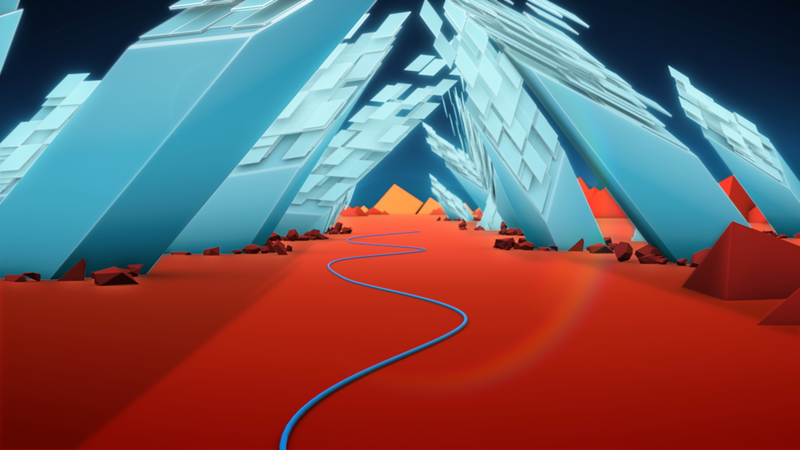 The look and feel of the art direction has a point of lowpoly 3D with a retro point from the 80s. 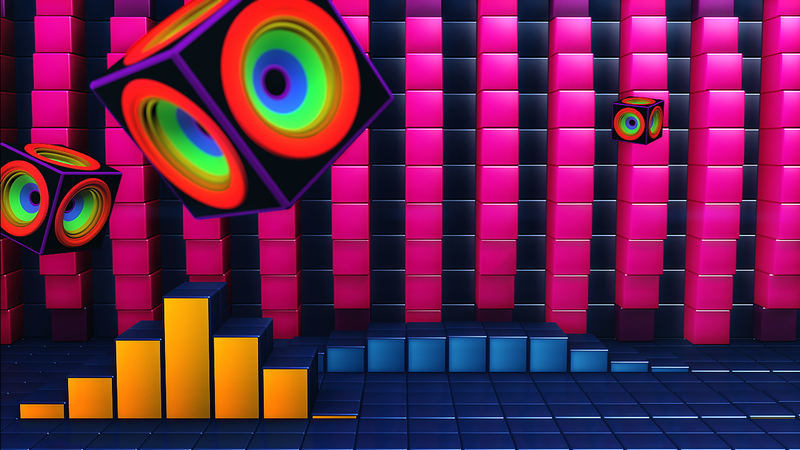 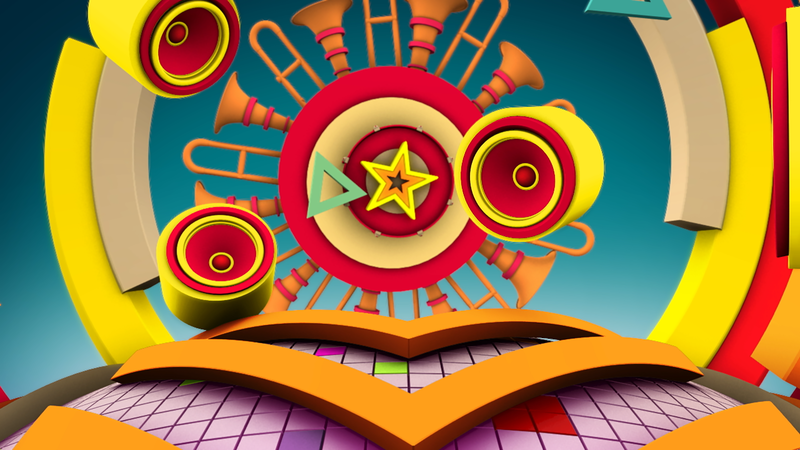 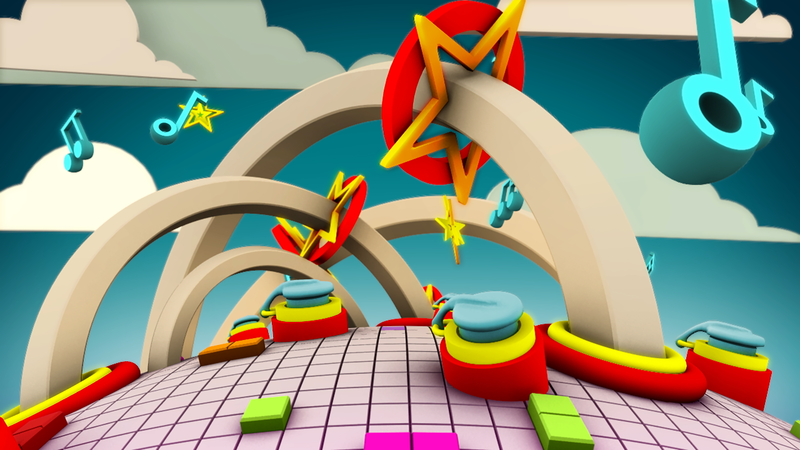 A colorful palette that evolves progressively with the action of the game, and that invites to have fun in a group, in a competition of interactive karaoke with a large list of popular songs.